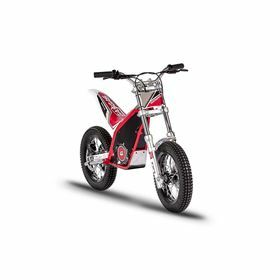 After being purchased by Group Torrot Electric in early 2016, the company from Girona has undergone a renaissance as a brand whilst conserving its corporate image as a manufacturer of off-road products. 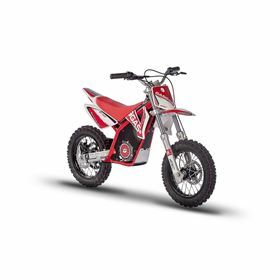 A prestigious collective image, which after three decades of shared history and dreams in the factory in Salt, is still intact in the eyes of all its off-road fans. 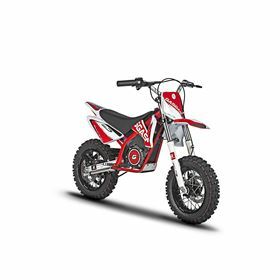 GasGas T & E series are ideal motorcycles for initiation into the practice of Trial & Enduro riding. The GasGas range boast extremely high safety standards and place a high emphasis on fun and learning. They are the perfect starting point for future world champions!